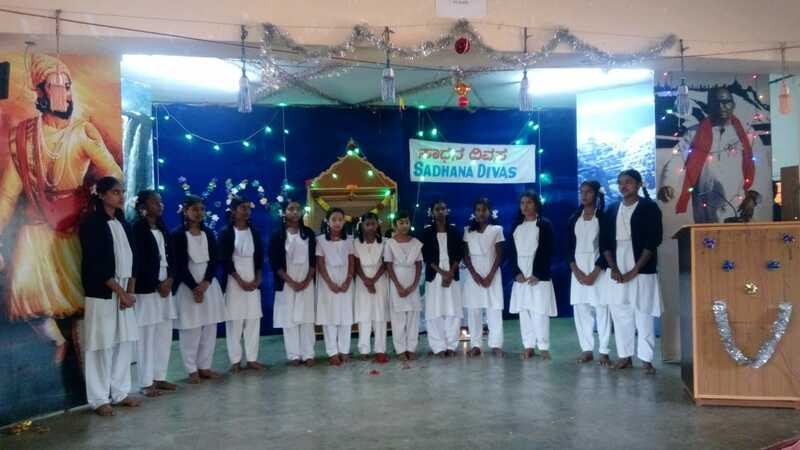 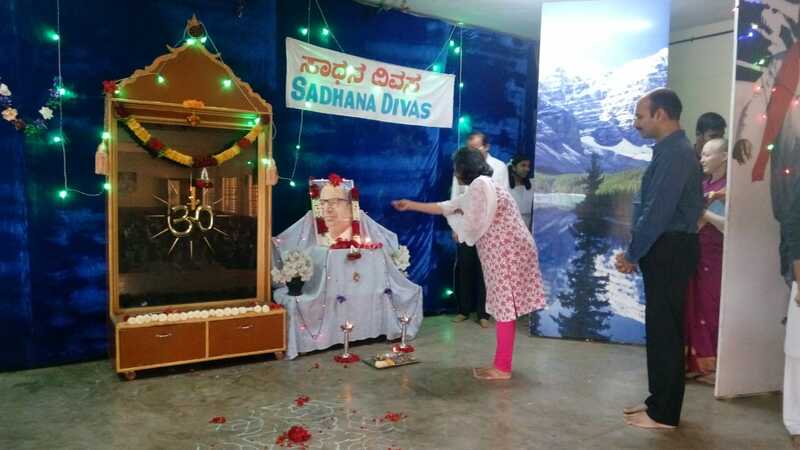 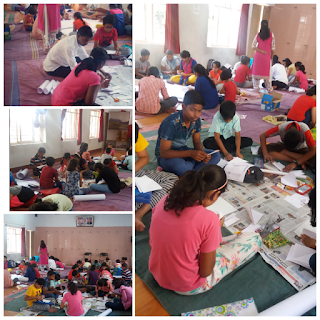 Sadhana Diwas was celebrated in VKV Kallubalu on 17 November 2018. Song and speech on Mananeeya Eknathji by students and teachers were the part of the programme. 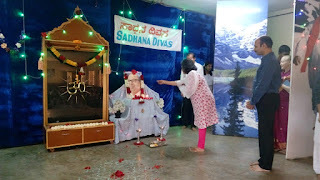 Su.Sri Usha didi and Shri.Karthikji were the chief guests.